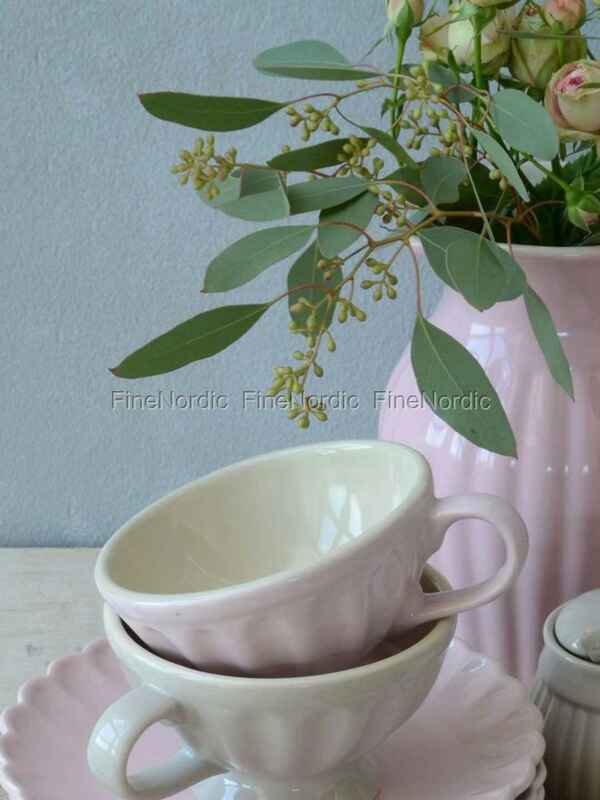 You will enjoy drinking cappuccino or coffee latte from this jumbo mug English Rose by Ib Laursen, because thanks to the handle, it is easy to hold, and the pink color combined with the popular Mynte groove design makes it a real eye-catcher. 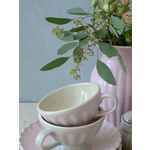 Alternatively, it can serve as a small flower pot and thus as a decoration. Simply fill in a bit of soil, plant your favorite plant and the decoration for the windowsill or sideboard is ready. The jumbo cup is easy to combine with the other Mynte tableware and is also super practical for everyday life, because it is allowed in the dishwasher, freezer, oven and microwave. 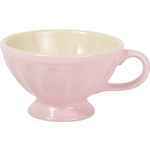 If you like the shape of the jumbo cup, then take a look at the other jumbo cups in our assortment of goods.